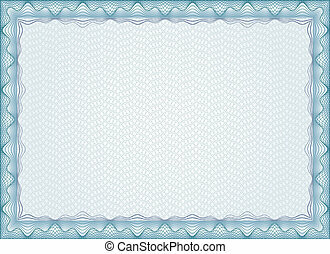 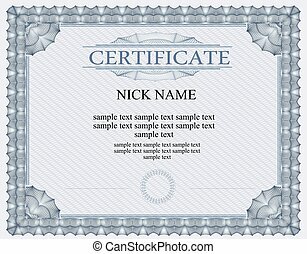 Certificate frame diploma. 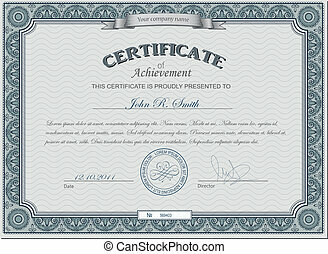 Certificate, diploma for print. 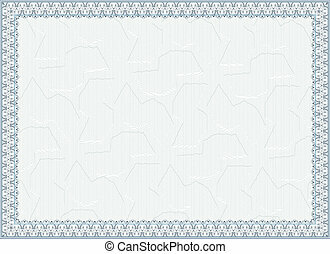 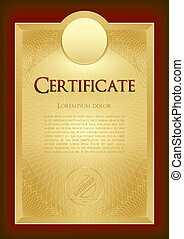 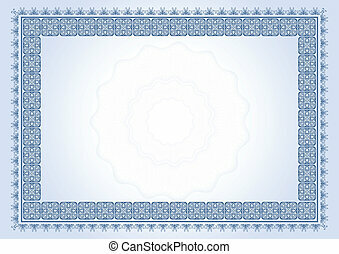 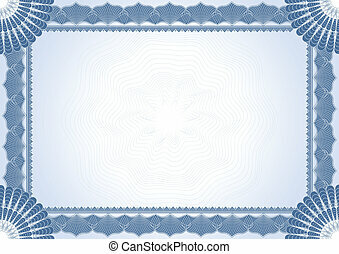 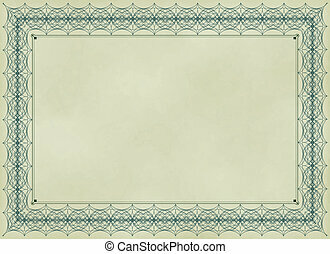 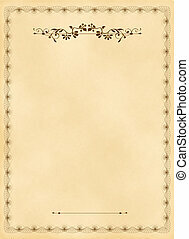 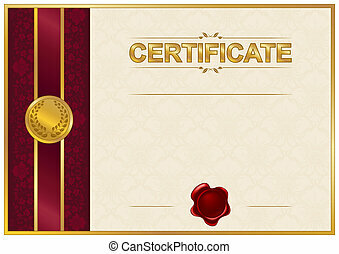 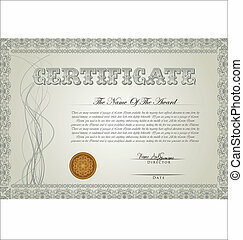 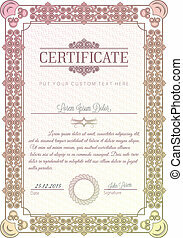 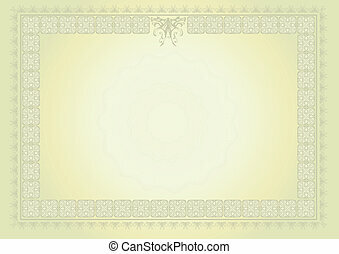 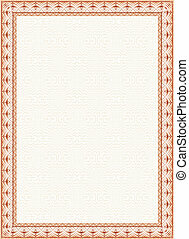 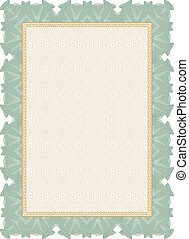 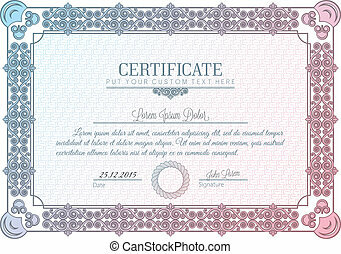 Elegant template of certificate, diploma with lace ornament, wax seal, place for text. 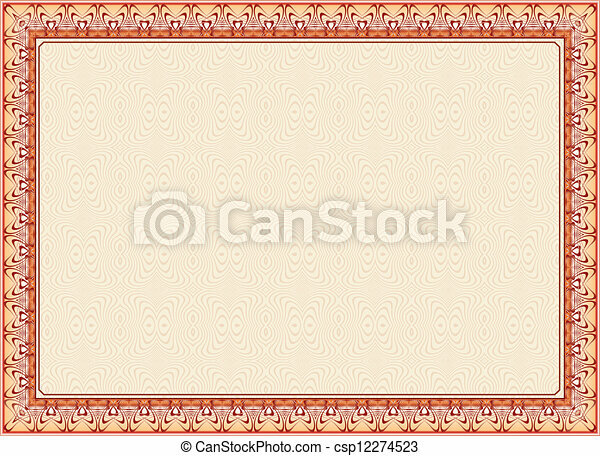 Vector illustration EPS 8. 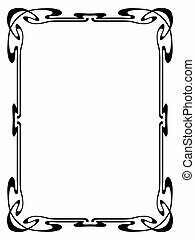 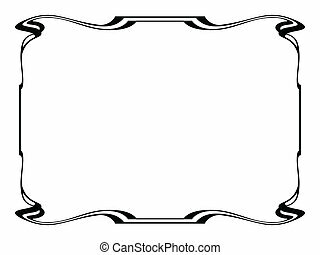 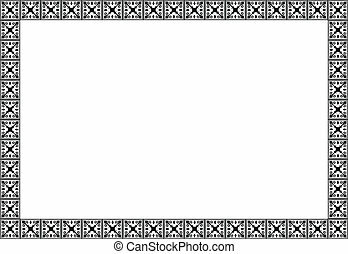 Art nouveau simple vector frame. 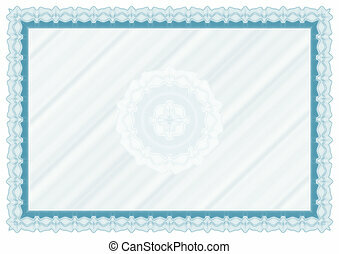 May be used as decorative element.